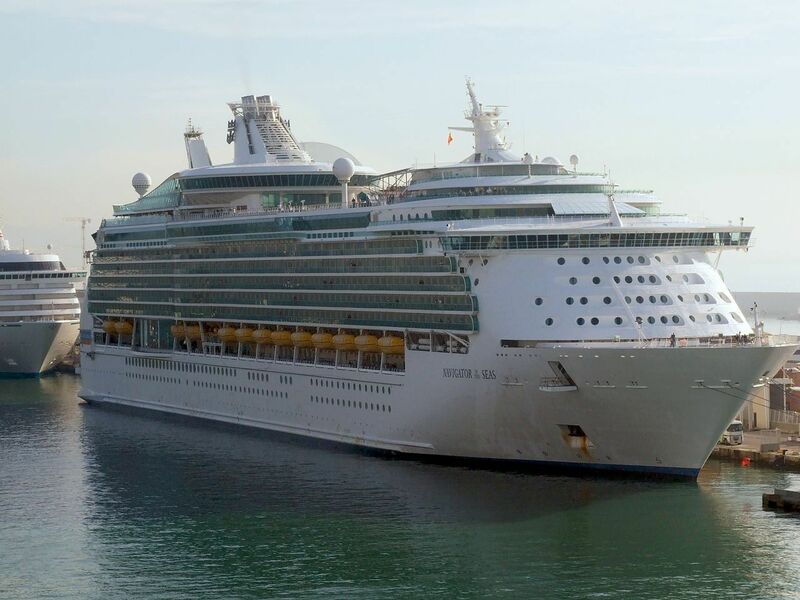 Join Norah Lemon of Destiny Tours and her husband Mark on a special early summer back-to-back cruise aboard Royal Caribbean's Navigator Of The Seas. Departing from Rome, Italy, this Mediterranean cruise includes ports of call visits to Genoa, Italy; Provence (Marseilles), France; Barcelona, Spain; Palma De Mallorca, Spain; Cagliari (Sardinia), Italy; Messina (Sicily), Italy; Kusadasi (Ephesus), Turkey; Piraeus (Athens) and Greece; Iraklion (Heraklion), Crete. Pricing is per person, based on double occupancy, taxes included. Prices are subject to availability and are not guaranteed until deposit is received. Alcoholic beverages, soda pop and all beverages consumed outside of the many restaurants. Out of country medical and cancellation/delay protection. Spa treatments and spa visits. Items of a personal nature. A Canadian Passport - valid for at least 3 months from your date of return.